An independent family run practice of Chartered Surveyors and Estate Agents established for over 20 years. We specialise in Residential Sales and Lettings, Property Management and Commercial Property across the Coastal Region. Our dedicated sales team serves the Coast through our Whitley Bay and Tynemouth offices. For a free valuation please call Whitley Bay or Tynemouth. We offer quality A3 brochures, floor plans and substantial advertising within local papers and on the internet. All of our packages are bespoke and can be tailored to a clients individual requirements. 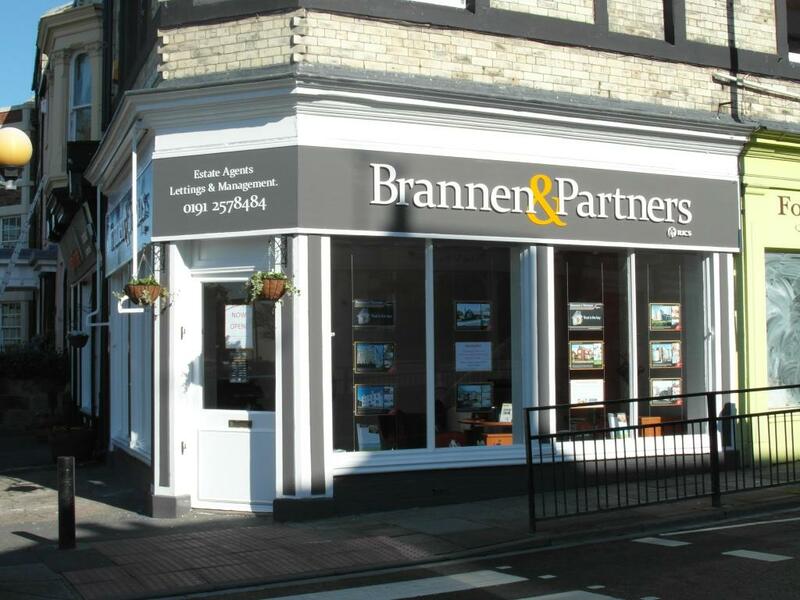 Brannen and Partners is the most established Property Management Agent in Whitley Bay and this remains a core aspect of our business. With our first class service and over 500 managed properties on our books we must be doing something right! Many clients have been using us for over 25 years! As with sales and lettings Brannen and Partners offer many years of experience in this field. Our block management team currently look after 120 blocks comprising over 2200 apartments throughout the North East. As one of only two firms of Chartered Surveyors in the coastal area, and the only one who deals with Sales, Lettings, Commercial Property and Block Management; our reputation for assisting clients move home has enabled Brannen & Partners to be one of the leading Agents in the North East of England for the last twenty plus years. Member of Royal Institute of Chartered Surveyors (RICS). We also have close links with solicitors, an independant financial consultant and auctioneers. Making us a one stop shop for all your property needs! Sales fees are negotiable with clients. Lettings fee to tenant of £150 made payable on application. A further £30 credit reference fee will be required for any additional applicant. Please note that the £150 administration fee "holds" the property whilst credit checks are carried out and is non-refundable. A damage deposit is also required at the signing of the Tenancy Agreement which is usually equivalent to one month's rent or four weeks, whichever is applicable PLUS £50 on top. One month's rent in advance is also required at this stage.